Joining me on today’s episode is The Gut Stuff, co founded by The Mac Twins who are in fact, DJ’s! We get right into the gut with this one and learn ways to improve gut health, what foods we can eat and that farting is completely normal (14 times apparently!) Don’t forget to rate/review and subscribe to On The Line so you don’t miss an episode! Joining me on todays episode is Sammi Maria, an OG of the Youtube world and someone who i’ve known for years! It was so great to talk to Sammi about the changes she has seen throughout her journey of being a content creator, her personal style evolution and mental health. We also answer some of your questions too! Don’t forget to rate/ review/ subscribe to On The Line. 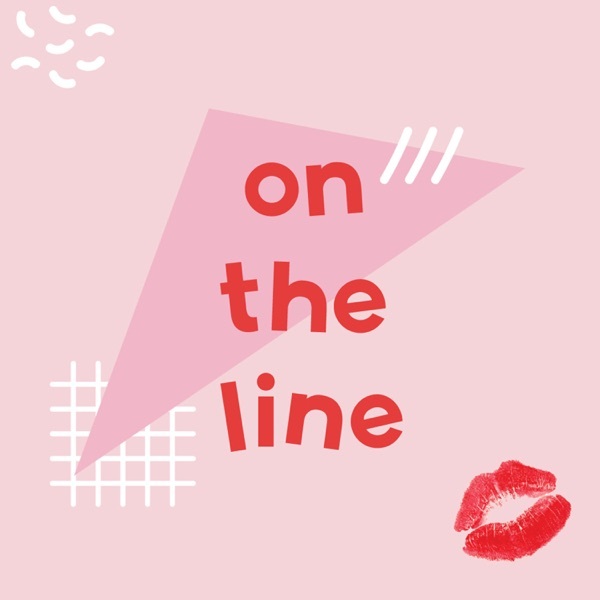 Joining me on today’s podcast are Nikki and Leah, founders of Ohne who talk about everything you ever needed to hear about periods. These girl bosses are changing the period industry by storm and making an important impact, by offering an organic tampon subscription service which helps give back to School Club Zambia to provide schoolgirls with menstrual education. I honestly learnt so much in this episode and was really shocked to hear about what sorts of nasty chemicals were in mainstream tampons. We also answer some of your questions related to periods too! Don’t forget to rate/review/subscribe to On The Line so you never miss an episode.